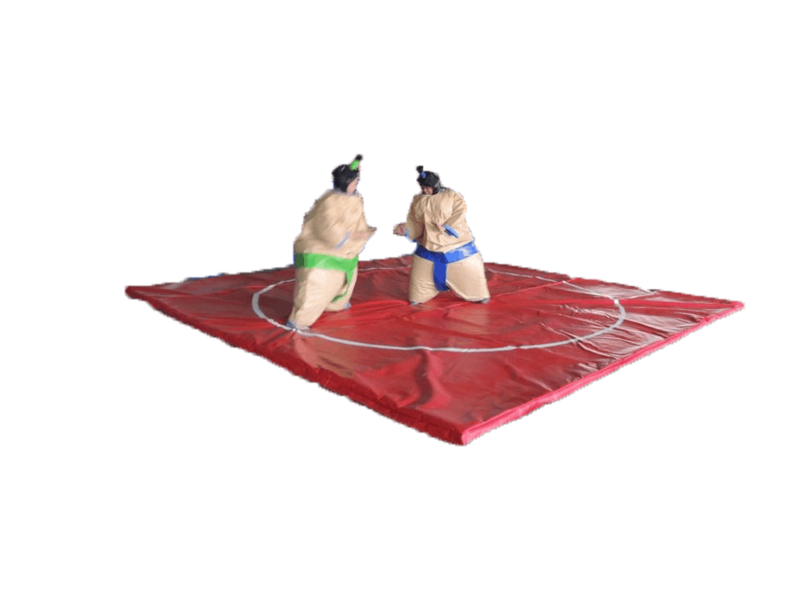 I might require the Sumo Wrestler rental for an upcoming event on 19 September. May I know the rental rates for just a few hours? May I know the rental of sumo wrestler for half day event?